Bangladesh Premier League (BPL T20) is all set to begin on Saturday in Sylhet with Sylhet Sixers featuring in their home game against the defending champions Dhaka Dynamites in the opener. 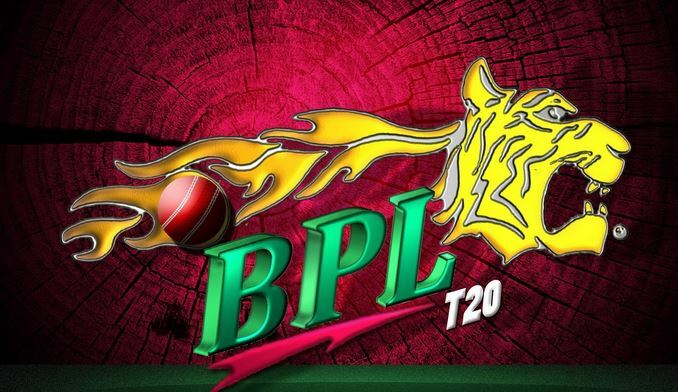 The league which was started in 2012 is now in its fifth edition and it will witness a total of 46 matches comprising of seven teams. 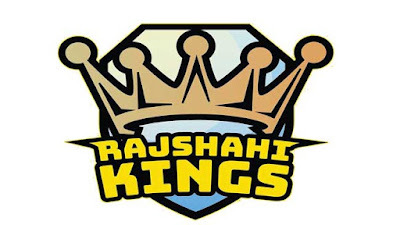 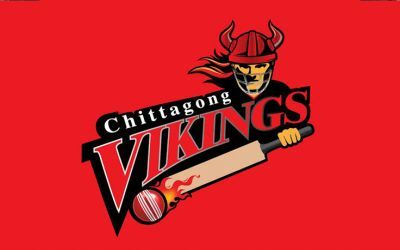 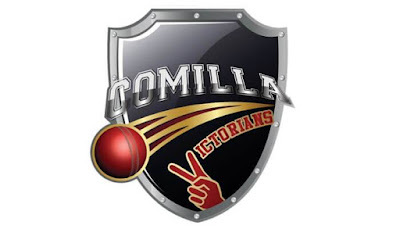 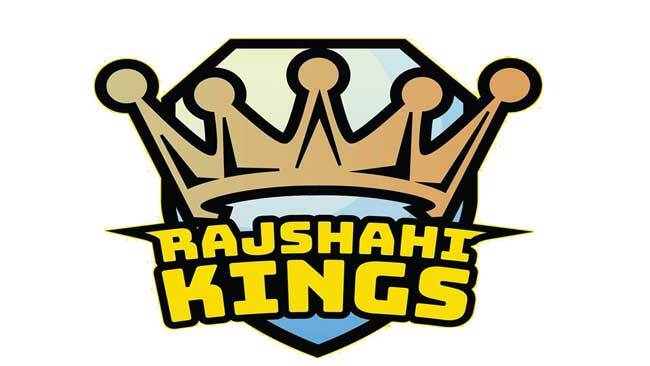 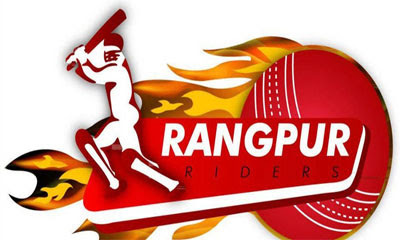 Apart from Sylhet Sixers and Dhaka Dynamites, the other five teams in the tournament are Rajshahi Kings, Khulna Titans, Rangpur Riders, Chittagong Vikings and Comilla Victorians. 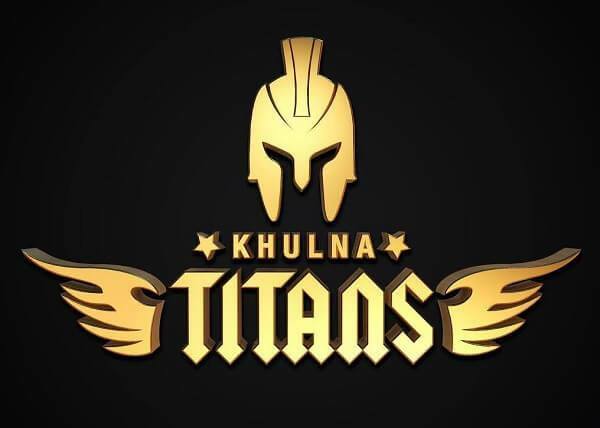 Every team includes some top-cricketers as many players are available for the tournament after South Africa’s T20 Global League was cancelled. 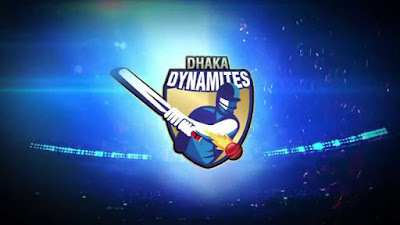 The excitement has already begun as many top-notch international cricketers will be seen entertaining the Bangladesh crowd in the shortest format of the game.